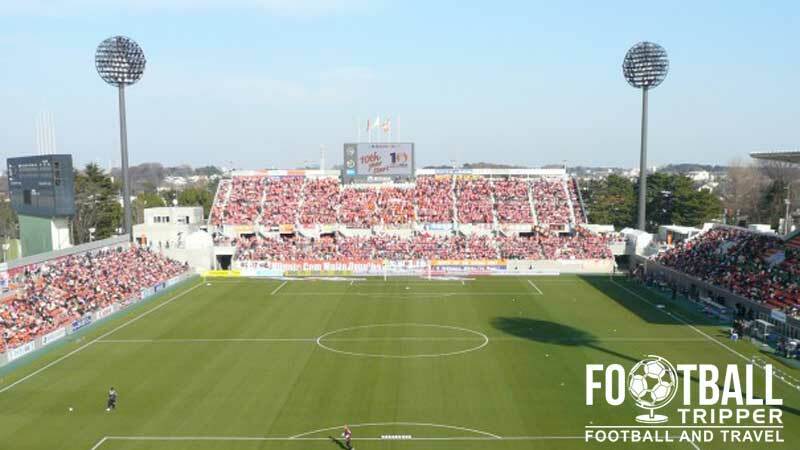 Omiya Football Stadium is the home stadium of J.League club Omiya Ardija and since 2007, the ground has been known as NACK5 Stadium Ōmiya for Sponsorship purposes as part of a long term agreement. 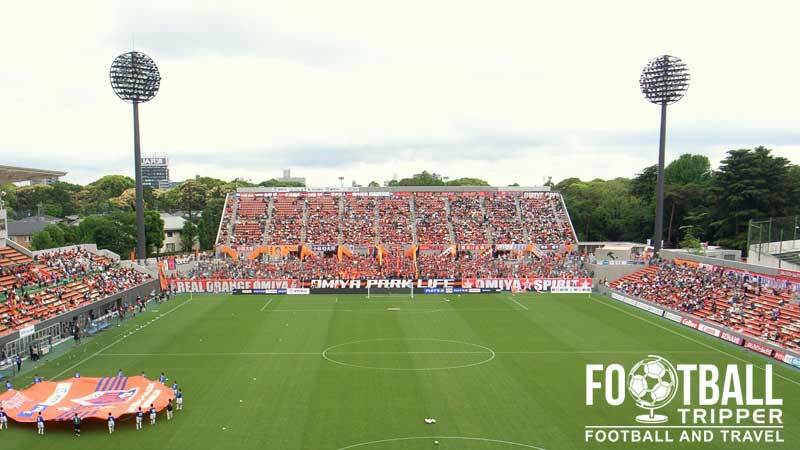 The 15,500 capacity makes it the smallest stadium in the J.League first division in the 2014/2015 season. First opened in 1960, Omiya Stadium was Japan’s first purpose built football ground after bucking the trend of other municipal owned stadiums which tried to cater for as many sports as possible. It has since inspired a plethora of rectangular stadiums including those in Kashiwa, Matsumotodaira and Sendai. Originally capable of seating a few thousand spectators the two large grandstands were added in order to host football matches of the 1964 Olympics in Tokyo, and the 1967 National Sports Festival of Japan. Costing an estimated 100 million yen, the stadium appeared like a risky investment at first, however as football has grown in popularity the stadium has become increasingly vindicated over the years. Between 2006 and 2007, the stadium was closed for renovation, after Omiya stadium was found to fall outside of J. League stadium regulations. 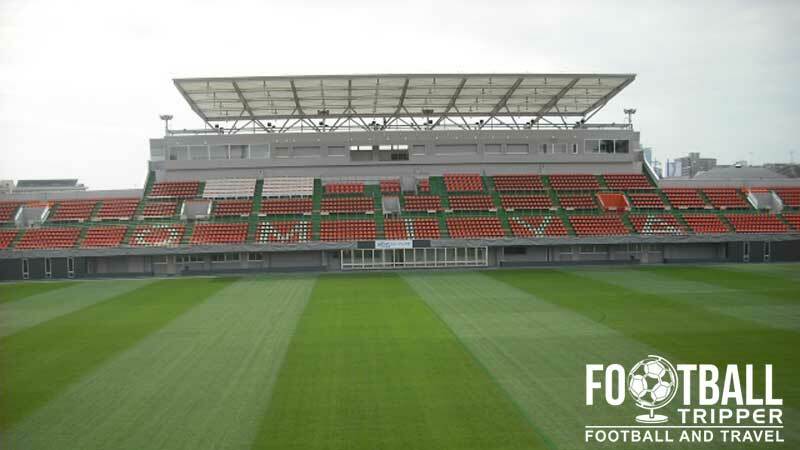 Omiya Ardija temporarily relocated to the Saitama Stadium 2002 which was used to host matches of the 2002 World Cup, and Urawa Komaba Stadium which belonged to their great rivals Urawa Red Diamonds. The ground’s capacity was expanded to the current 15,500 during this period, and the official reopening occurred on 11th November 2007 during a league match against Ōita Trinita. Attended by 14,752 supporters, this fixture to this day holds the attendance record. 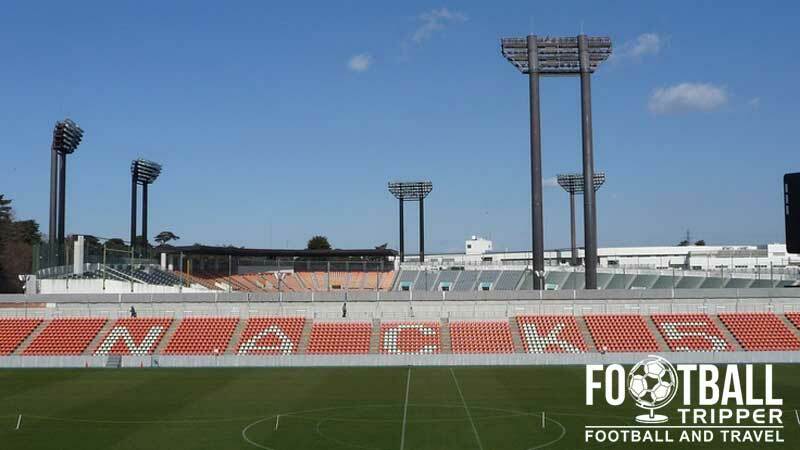 To help fund some of the renovation work, the city of Saitama opted to sell the naming rights, and thus the ground has officially been known as NACk5 Stadium Omiya ever since. Omiya Stadium consists of the following four stands: North, East, South and West.